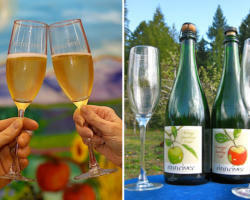 Celebrate a spirited cider revival! 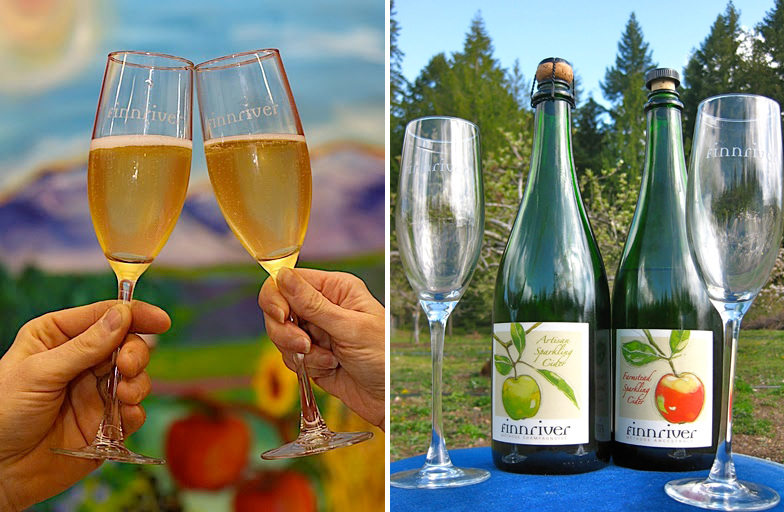 At Finnriver, our 33 acre organic family farm and artisan cidery, we gather and ferment the flavors of the land to offer you hand-crafted sparkling hard ciders, dessert wines and spirits. We are inspired by the allure of the fruit, the ancient history of the craft and the lively traditions we seek to revive and share. 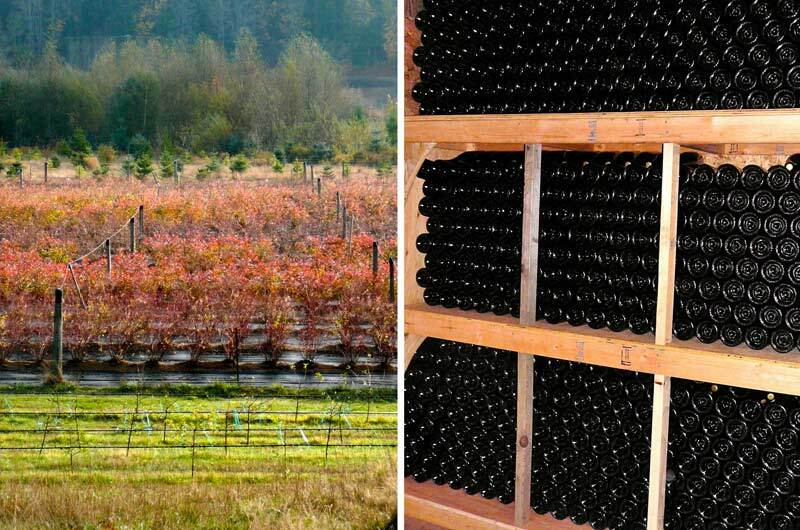 Finnriver is located alongside a restored salmon stream in the Chimacum Valley on Washington’s Olympic Peninsula. Here, the process of creating our products begins in the spring blossoms of organic fields and orchards. Bees work their magic, fruit ripens in the sun and come autumn, when the rain-washed air of the mountains turns crisp, we gather our families and farm crew to harvest and press the fruit. We then ferment it slowly through the chill of winter months and use traditional methods to refine and bottle our select batches. Finnriver grows a variety of berries and heirloom apple trees, in order to provide fine, organic fruits for our wines and ciders. We also glean wild apples from old-time local homesteads and source fruit from a fifth generation organic family farm in eastern Washington. We’re committed to ecological business practices and sustainable land stewardship through organic production, conservation easements, renewable energy, salmon safe certification, habitat restoration, and community partnerships, celebration and outreach. 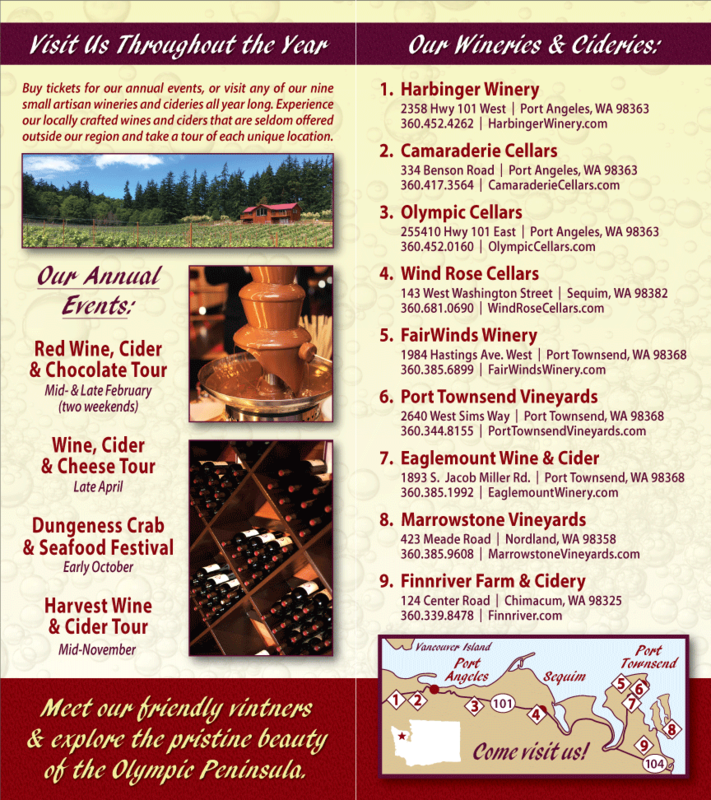 We welcome you to come visit Finnriver’s Tasting Room for a Cidery tour and tasting. If your shoes are up for the adventure, you can walk down to the creek or explore the fields. 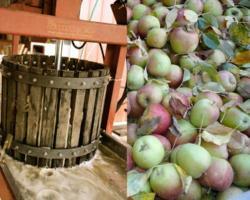 You may even catch us in the act of pressing apples, picking berries or milling grain. 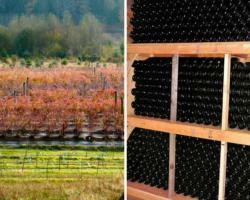 This is a working farm, as well as a licensed winery, and we enjoy sharing what we do with visitors. Seasonal farmstead adventures, culinary events and extended farm tours are available by appointment throughout the year.